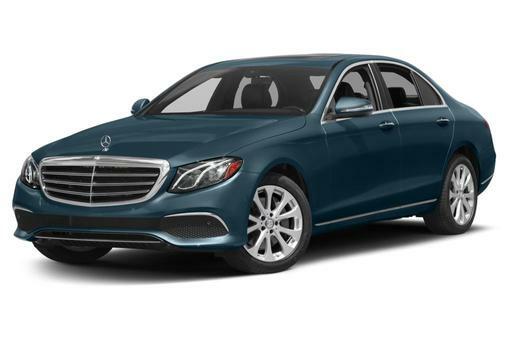 Mercedes-Benz is recalling 6,872 sedans, SUVs and crossovers because of the possibility of a fuel leak, according to the National Highway Traffic Safety Administration. The recall affects 2011 R-Class, 2011 E-Class, 2011 ML-Class, 2011 GL-Class and 2012 S-Class vehicles equipped with a diesel engine. On these vehicles, the O-rings that seal components within the fuel filter may not be effective, allowing fuel to leak onto the road. This could lead to a crash or cause a fire in the presence of an ignition source. 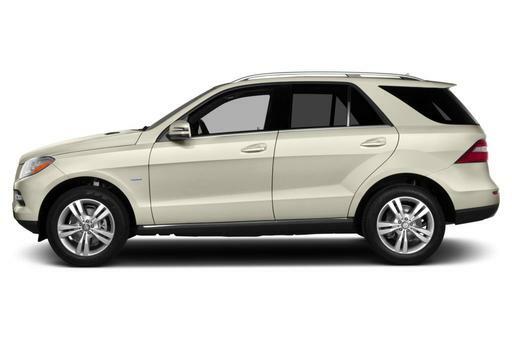 Owners will be notified of the recall next month, and Mercedes will inspect and replace the fuel filter if necessary. The repairs will be free. 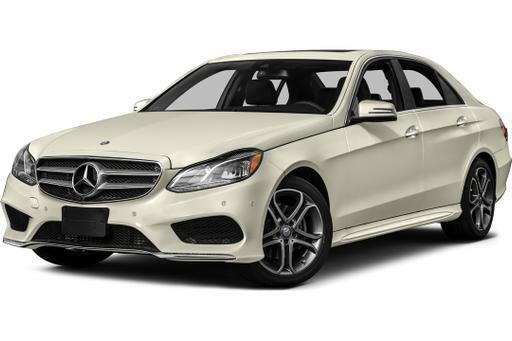 Owners can call Mercedes-Benz at 800-367-6372 or NHTSA’s vehicle safety hotline at 888-327-4236 for more info.